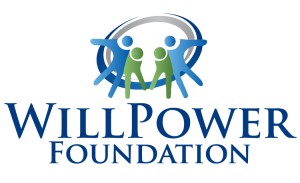 The WillPower Foundation provides grants to families and individuals with different abilities living in Western Massachusetts. Our online application is simple and straightforward, requiring only brief descriptive information about the needs of the individual and the benefit of the requested product/service. 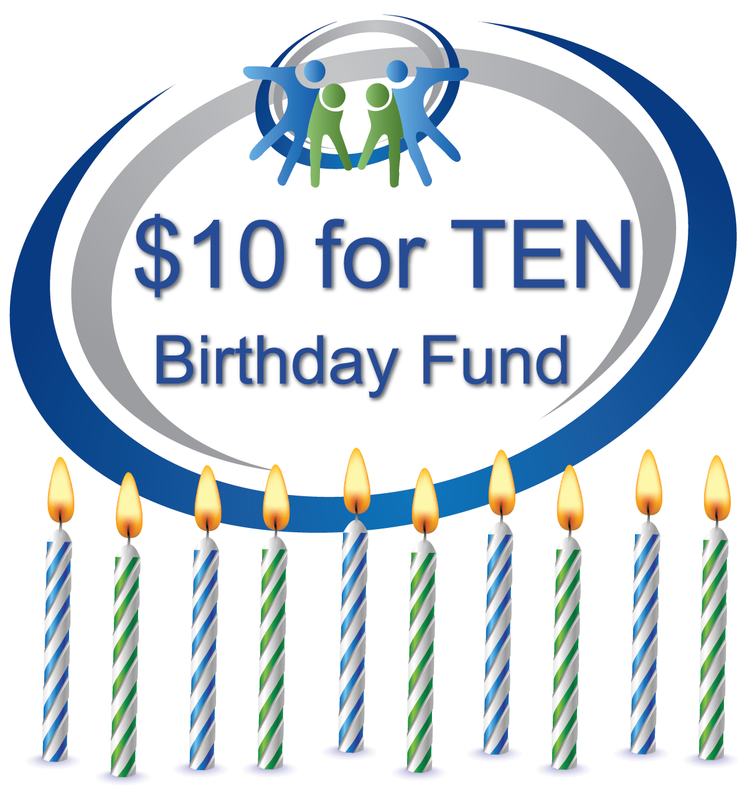 WillPower Foundation Grants may be awarded for up to $500 per family per calendar year. WillPower Foundation Grants specialize in funding products and services that are not typically covered by insurance or other resources, including but not limited to mobility and sensory equipment, therapeutic recreation programs, educational advocacy, private tutoring and camp expenses.